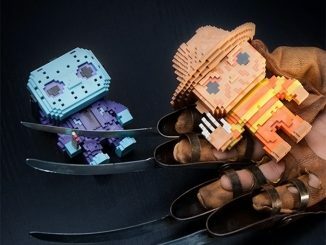 The Friday the 13th Pop! 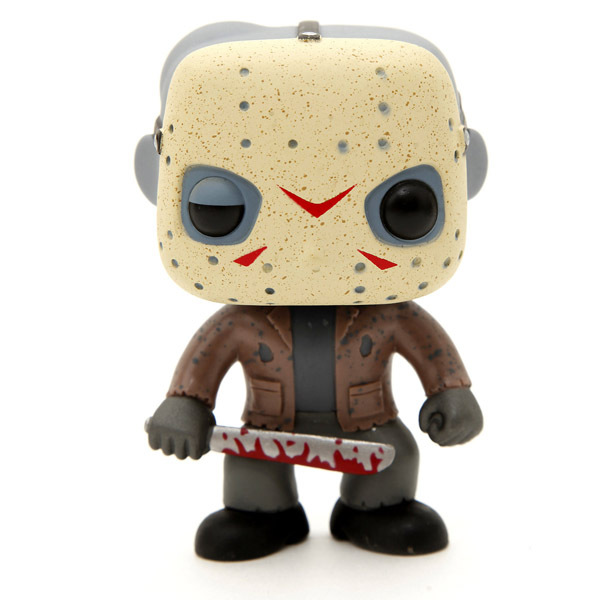 Movies Jason Voorhees Vinyl Figure is joining your Pop Vinyl collection, and he’s got a few days to kill. 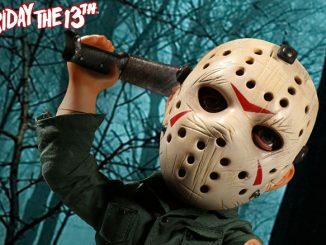 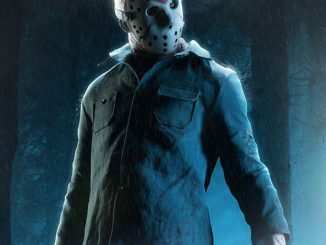 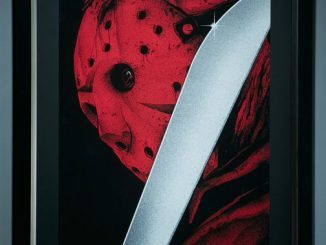 Jason Voorhees, the guy who knows how to have a killer good time at summer camp, slashes his way onto the Funko scene with this Pop Movies figure. 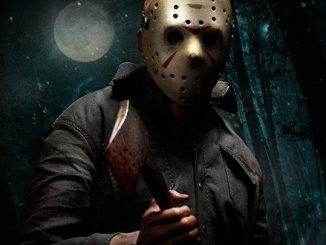 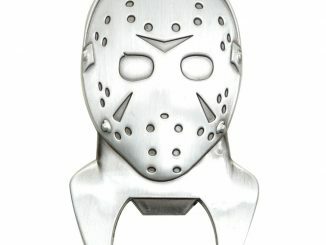 Standing 3 3/4-inches tall, he’s wearing his iconic hockey mask and keeping things old-school with a blood-stained machete. 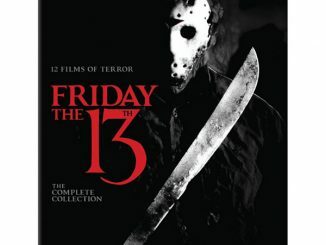 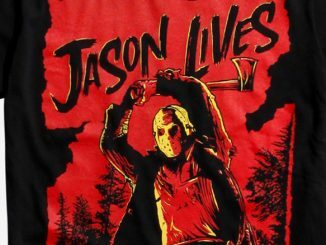 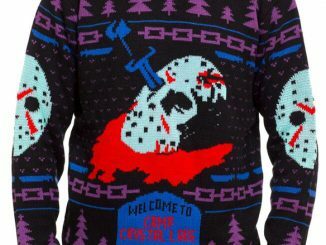 It’s the perfect companion to take with you when you visit Camp Crystal Lake. 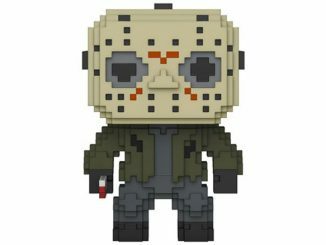 The Friday the 13th Pop! 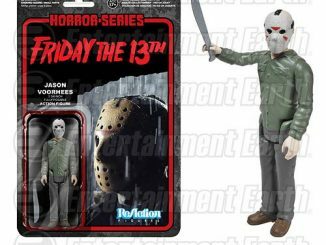 Movies Jason Voorhees Vinyl Figure is available for $10 at Hot Topic.